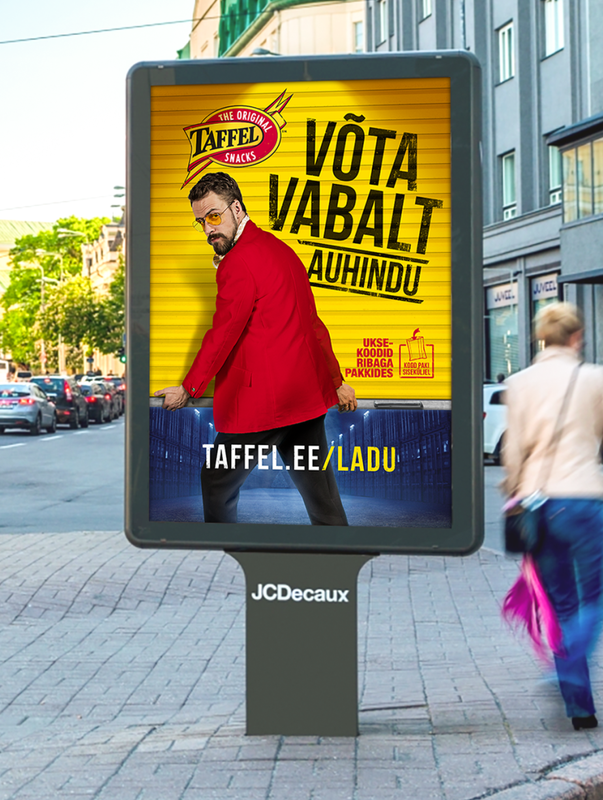 We developed a new brand for Taffel – Feel Free. 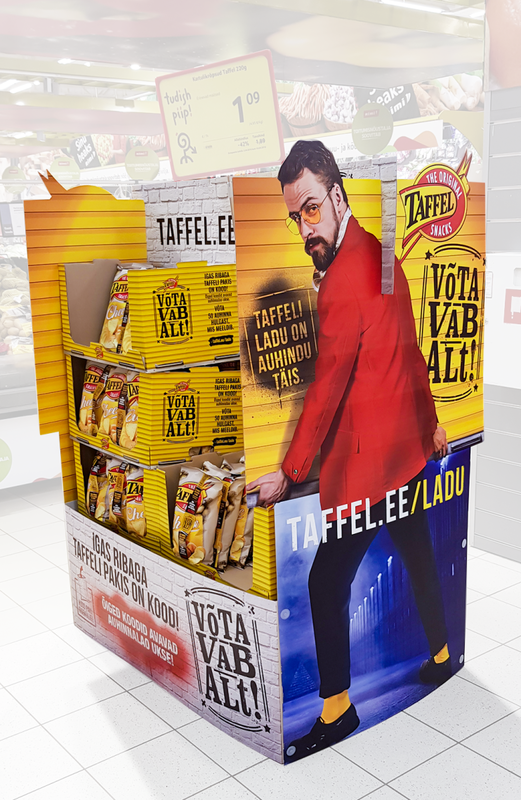 “Warehouse” was the first campaign and its’ purpose was to introduce the brand and boost the sales. Both goals were achieved faster than we expected.